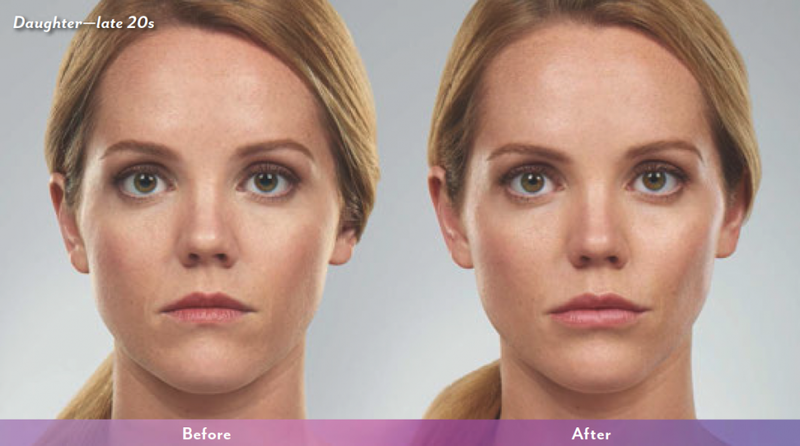 The JUVÉDERM family of hyaluronic acid dermal fillers provides a smooth, long-lasting correction of moderate to severe facial wrinkles and folds. JUVÉDERM is the first smooth consistency gel formulation and only hyaluronic acid dermal filler approved by the FDA to last up to one year from initial treatment. JUVÉDERM is developed using the proprietary HYLACROSS technology, an advanced manufacturing process that results in a malleable, smooth gel that flows easily and consistently into the skin and provides a predictable result. All other hyaluronic acid dermal fillers currently on the market have a granular consistency gel. These granules can be seen under 2.4x magnification as opposed to the smooth consistency gel of the JUVÉDERM dermal fillers. 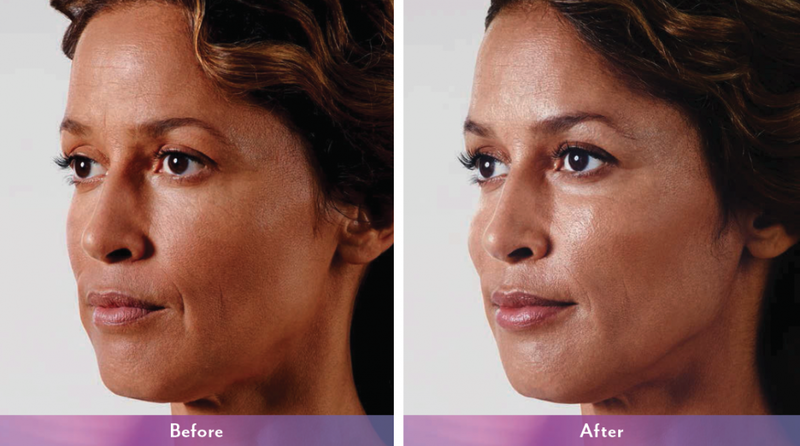 If you’re ready to try Juvederm, contact the skincare experts at Vivia Center in McLean, VA.
JUVÉDERM VOLBELLA® XC is a soft filler that lasts in the lips and perioral lines. JUVÉDERM VOLBELLA® XC is the first and only FDA-approved filler proven to increase lip fullness and correct perioral lines for up to 1 year. It adds subtle volume for the lips while softening the appearance of perioral lines. 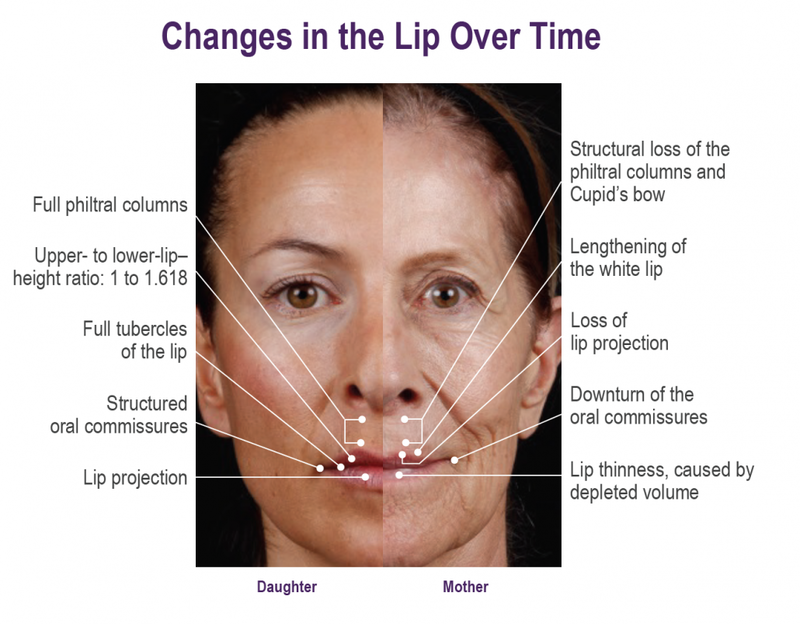 Satisfaction – improved patient satisfaction with both the lips and lip lines through 1 year. You would like to add subtle volume to your lips. 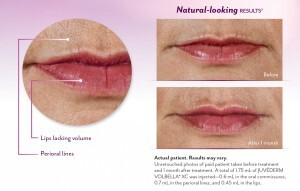 You would like to soften the appearance of your vertical lip lines. 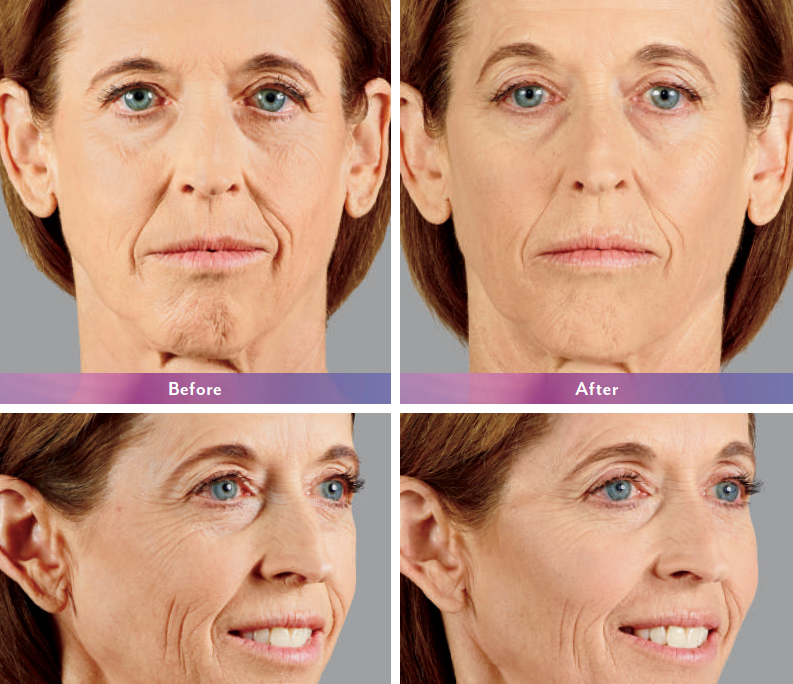 Learn more about JUVÉDERM VOLBELLA® XC here. Contact Vivia Center today to book your first JUVÉDERM VOLBELLA® XC appointment! The #1 selling collection of hyaluronic acid fillers, Juvederm Voluma adds volume to different areas of your face without any invasive or painful surgery. Hyaluronic acid is a natural substance that provides nutrients to your skin while helping it retain moisture and softness. The smooth, crystal-gel injection works beneath the skin’s surface to lift and contour the cheek area with subtle and long lasting results. 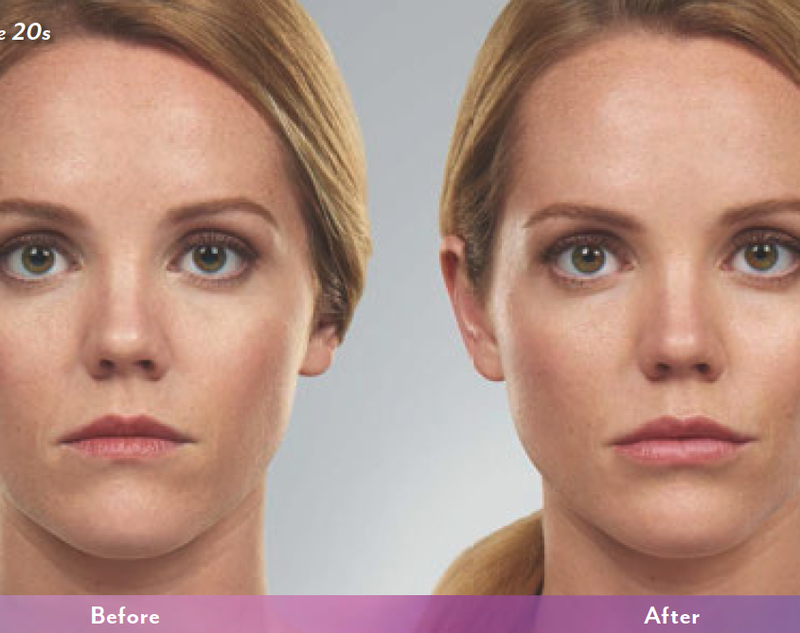 The results of Juvederm Voluma are seen immediately and may last one to two years depending on each formula. Through proper treatment, patients reported looking up to 5 years younger 6 months after treatment. 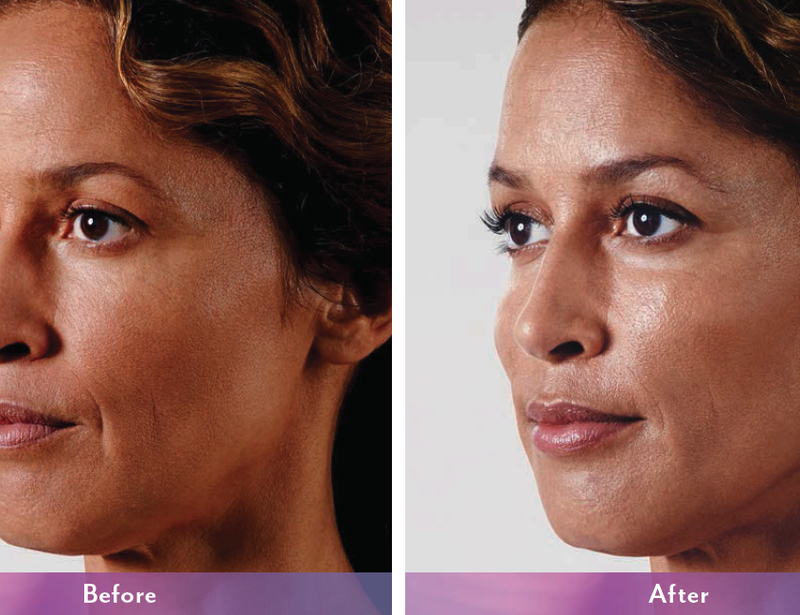 If you decide you’d like to try Juvederm Voluma, you can can schedule an appointment with our skincare experts to discuss your medical history, receive a facial analysis, and discuss your areas of concern. 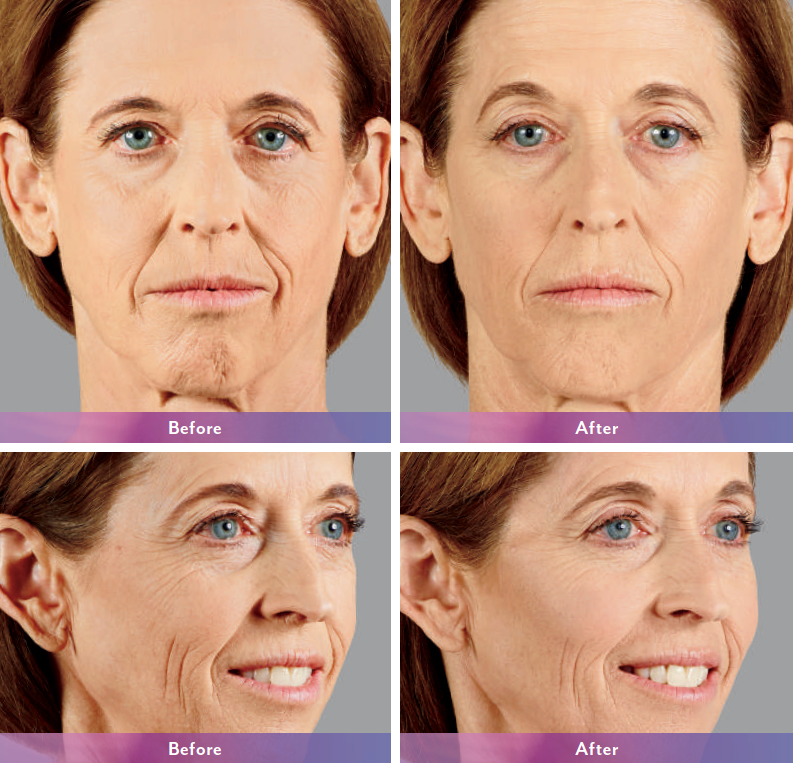 Juvederm injectable gels contain lidocaine, a pain-reducing substance to manage pain or discomfort. To help further minimize any discomfort, we may also recommend topical numbing cream or ice. The whole process takes between 15 and 60 minutes and you can expect to see results instantly! Be sure to also ask us about the Brilliant Distinctions program where you can save money on participating treatments, including Juvederm and Voluma, as well as receive exciting offers and promotions just for being a member. It’s free to join, so sign up today.